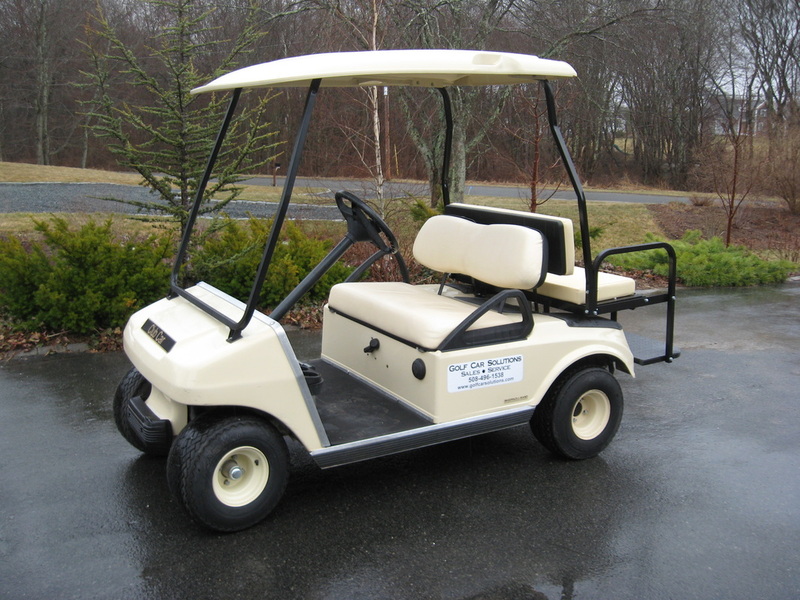 Golf Car Solutions provides professional and prompt service for all of your golf car needs. 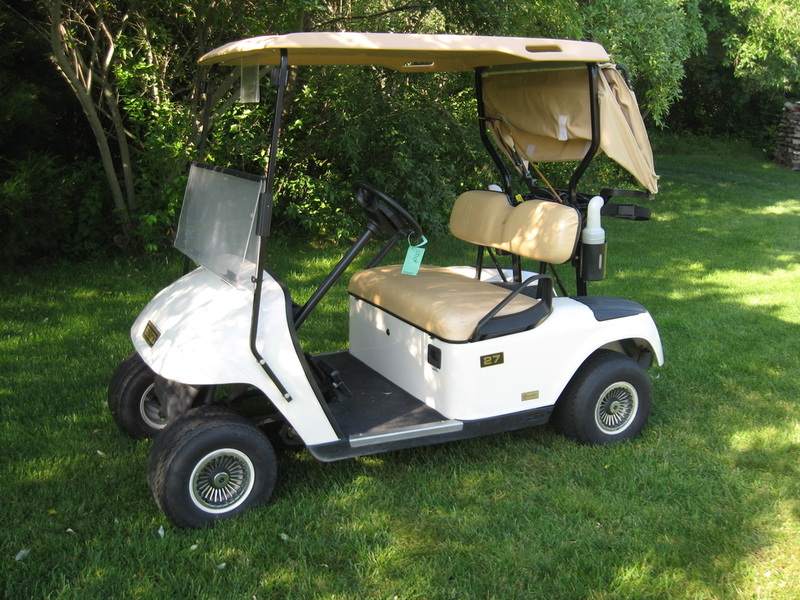 Whether you need annual service on one or a fleet give us a call. 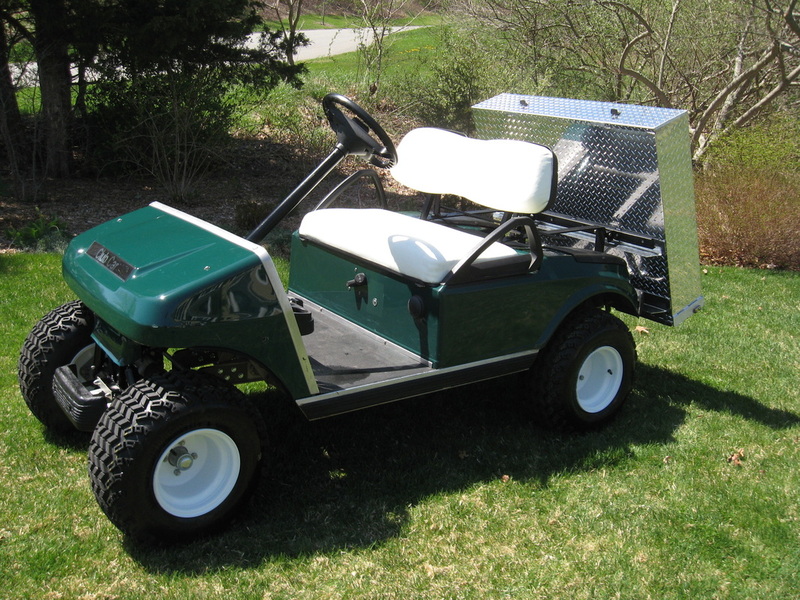 Golf professionals if you are looking for other service options call us for a quote on your fleet service. All of our cars are meticulously serviced, when you buy from us you know you're getting a great car! Add a dump body to make work around the house easier! 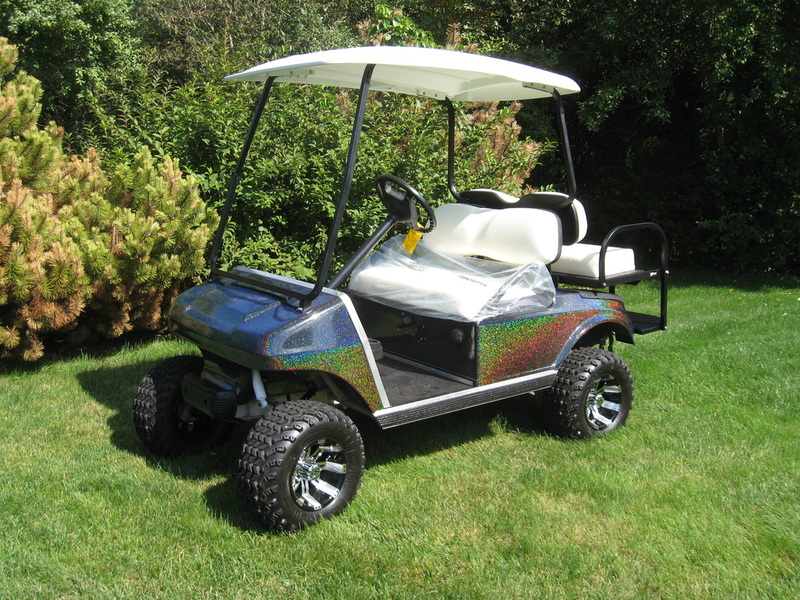 Customize yours with a lift kit and your paint color. Order today! On or off the links = convienence!